Welcome back,In this post, I will be sharing with you the access point name (APN) for Airtel, MTN, Etisalat and Globacom Nigeria. 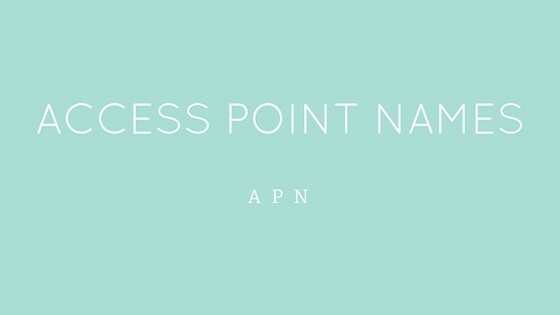 As stated on Wikipedia, an Access Point Name (APN) is the name of a gateway between a GPRS, 3G or 4G mobile network and another computer network, frequently the public Internet. A mobile device making a data connection must be configured with an APN to present to the carrier. In other words, For you to have access to the internet from your mobile phone or personal computer(PC), You need to input an APN. Very soon, I will be sharing with you the way it been applied on Android phones, modems and iOS devices. So, make sure you’re subscribed to this blog updates if you don’t want to miss our latest update.